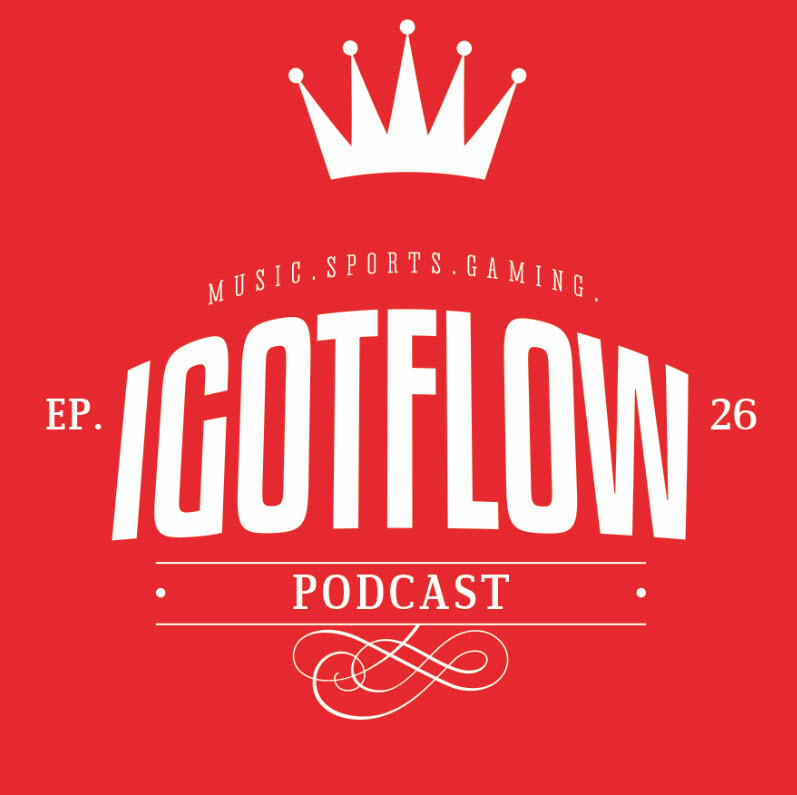 On the 26th Episode, Flowman & J-Dub chop it up re: The Dallas Cowboys’ dominant victory over the Seattle Seahawks, Iggy Azalea, modern-day hip-hop artist’s lack of respect for the art of MCing, and J-Dub hits us again with a new power rankings on the best NBA teams for the upcoming season. (Recorded 10.12.2014) Don’t forget to send your comments, questions, and music to soindependentmusic@gmail.com. Be sure to rate & comment us on iTunes!